The Piranha Grinder pumps manufactured by ABS are heavy duty pumps that have proved themselves to be ideal for municipal waste. 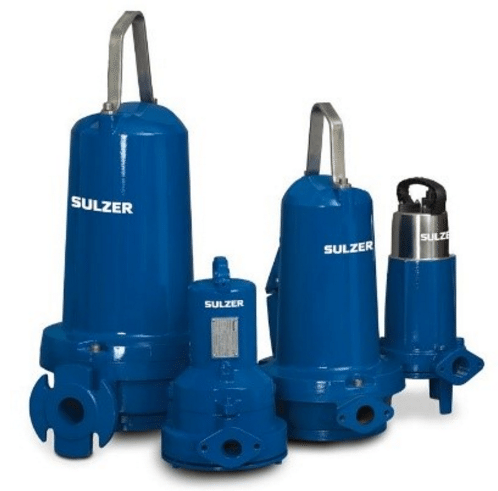 Don’t confuse these with domestic type grinder pumps – that is not what these are! 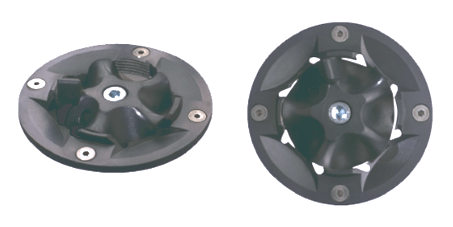 The ABS PIRANHA cutter system features a totally different concept in “grinder pump” design. The design consists of a lobed rotor cutter attached to a centrifugal impeller and a stationary cutting element fastened to the ABS spiral bottom plate. The stationary cutter is designed with a wave form and the number of waves is one less than the number of lobes on the rotor. This causes an opening to be formed between the rotor and the stationary cutter. The normal pumping action of the impeller causes water and solids to flow into the cutting elements and the solids are sheared into small particles they are pumped by the impeller into the small discharge pipe. Should any of the finely cut particles try to wedge between the impeller and the bottom plate, the outward threaded spiral grooves will move them to the discharge. Municipal sewage where there is little or no control over what it will pump!